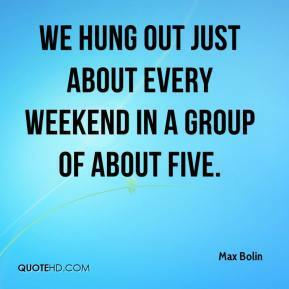 We hung out just about every weekend in a group of about five. 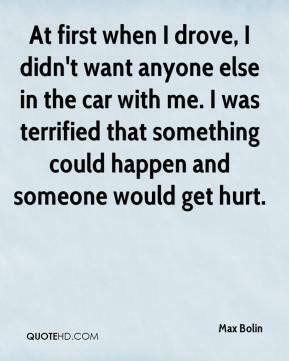 At first when I drove, I didn't want anyone else in the car with me. 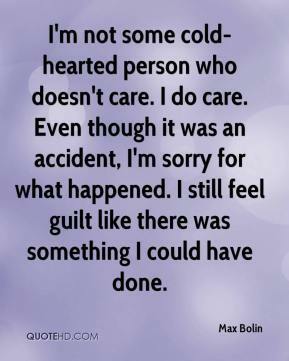 I was terrified that something could happen and someone would get hurt. 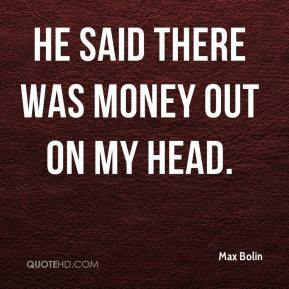 He said there was money out on my head. They had the wrong impression of me. 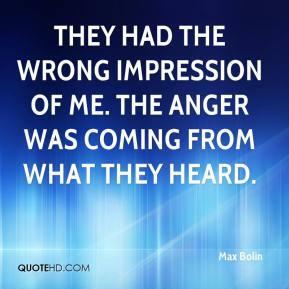 The anger was coming from what they heard.